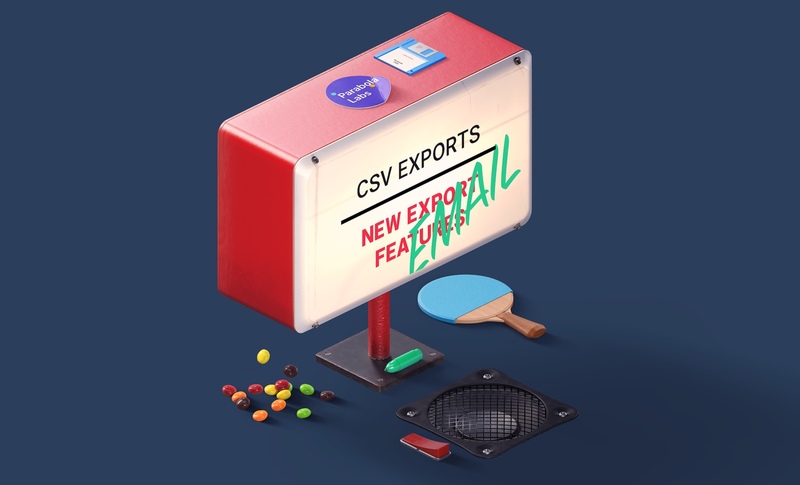 CSV exports will now send their results to your email, or your teammate's email, when the flow runs. Today, CSV exports no longer allow data to be downloaded into your browser directly from the flow. When running a flow, any CSV exports will be emailed to the team member that is selected in the dropdown on the object settings. While CSV downloads were useful in the early stages of Parabola, they are not as useful as the tool matures. As Parabola has grown, we have seen the real value of Parabola as a data infrastructure tool for people of any technical level; subsequently, it makes more sense to remove browser downloads from the tool. In order to keep Parabola stable and consistent, all existing flows with CSV exports will be migrated seamlessly to this new style of export. From today on, when a flow with a CSV export runs, the team member specified in the export object settings will get an email with a secure link to the data.